Every online business wants to convert their visitors into customers and increase their customer retention rate. For this, there are a lot of ways in the market but most successful way to increase your leads and convert your visitors into customers is through Exit Intent Pop-ups. 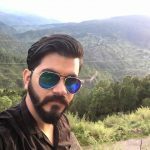 So in this blog, we will discuss about Exit-Intent technology and how it will help you to grow your business. Exit-Intent technology tracks your website visitor’s mouse movements and detects when he is about to leave your website without converting or without leaving any information. To capture more leads and reduce cart abandonment, Exit-intent technology is used to show the pop-up, feedback survey or lead generation box to visitors whenever they try to leave the website. In case of the desktop, Exit Intent pop-up shows on visitors screen when he tries to close the browser or tab. In case of mobile, a pop-up will be shown when a user clicks on a back button or scroll up to reach the top navigation bar. Scrolling up to reach navigation bar means visitors are about to leave and going anywhere else. 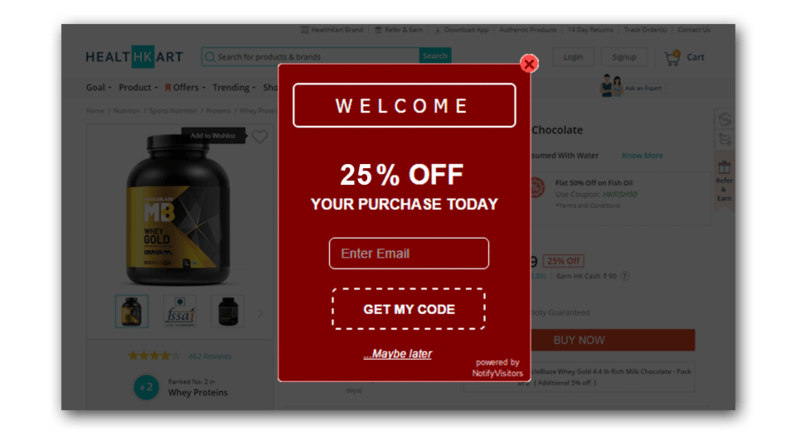 How Are Exit-Intent pop-ups better than normal pop-ups? If visitors are leaving your website without showing any interest, then it means the content on your website is not attracting him. So showing instant pop-ups with an irresistible offer and highlighted CTA with a dark background will attract him. Exit intent pop-up works as plan B. If visitors are not attracting to your offers on a landing page and they decide to leave your site then show them different offer an exact moment, ask them their details to generate a lead or show offer they can’t resist. Exit intent pop-up comes on screen as a surprise for visitors who are leaving. pop-up which comes in the middle of screen attracts visitors attention and they have to make a choice either close the pop-up or leave information. 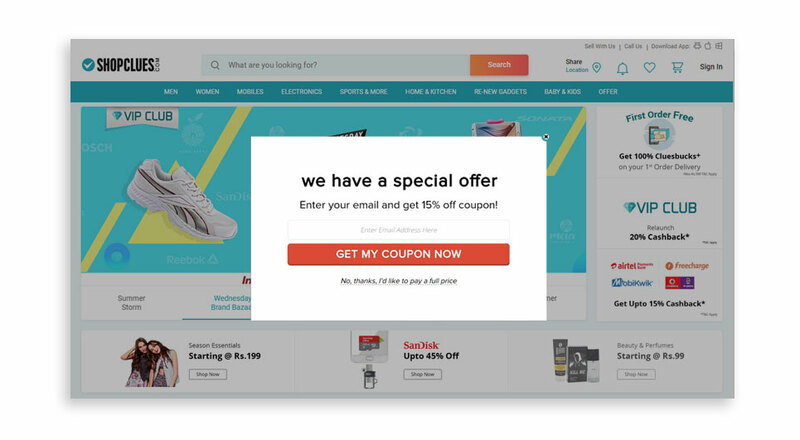 On product pages: if a visitor is leaving from the product page of your website, show them offer in exit-intent pop-ups with some discount or coupon code. Discount will make them convert, at least he will share his detail if you are asking for an email address so that you can contact him later. 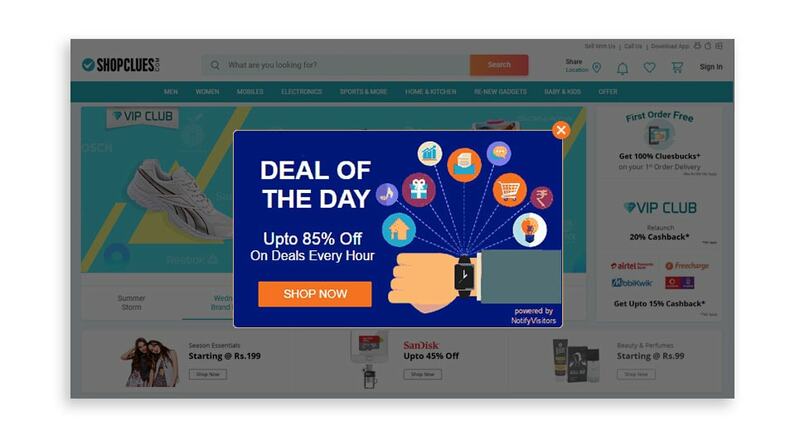 Landing pages: if visitors are leaving from landing page then show some offer other than the offer on the landing page in exit-intent pop-ups. Running discounts: online users generally give their emails and other information in exchange for some discount. 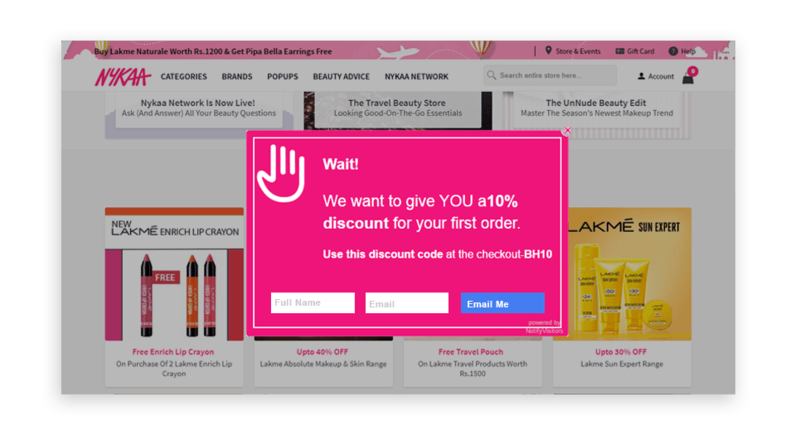 So, the show offers and discounts in exit-intent pop-ups to boost your lead generation.